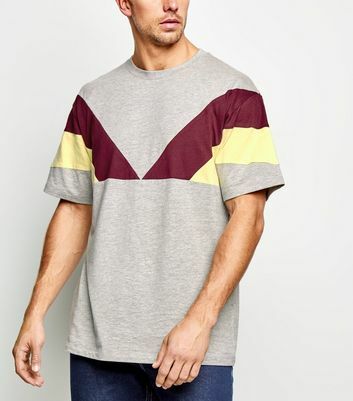 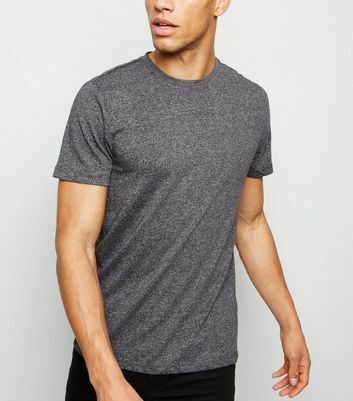 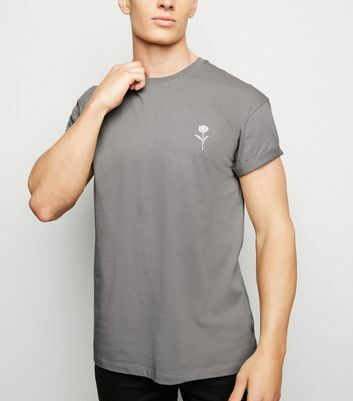 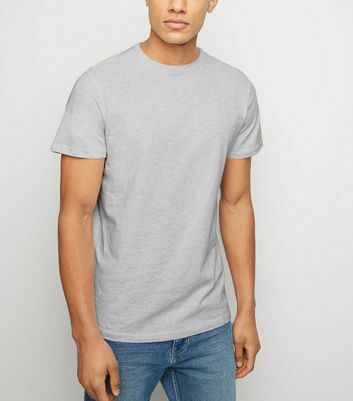 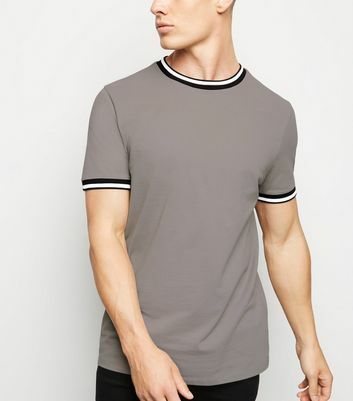 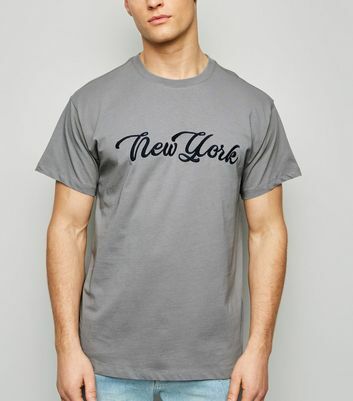 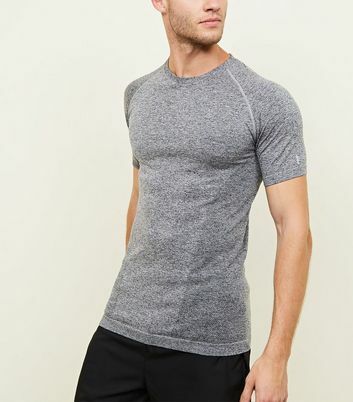 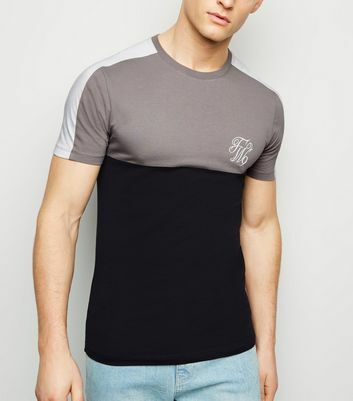 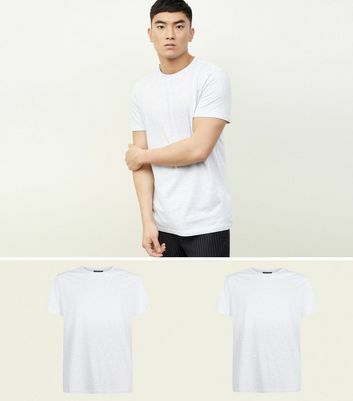 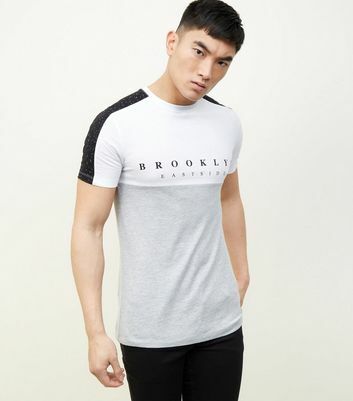 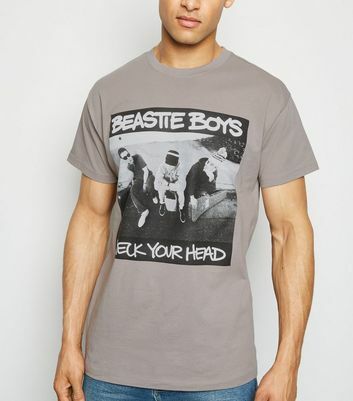 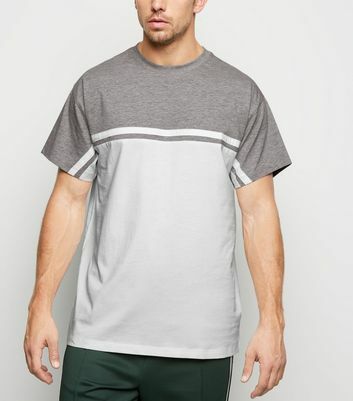 A grey t-shirt looks stylish all year round and we have a range of tees, tops and vests to suit every taste. 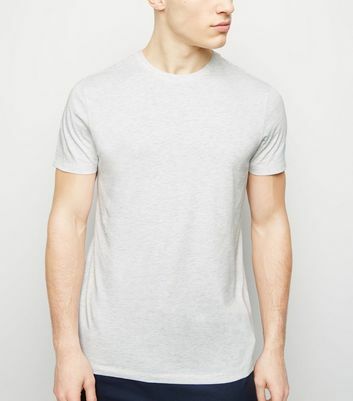 From slogan tees to plain vests, a classic grey hue will become one of your most-worn pieces. 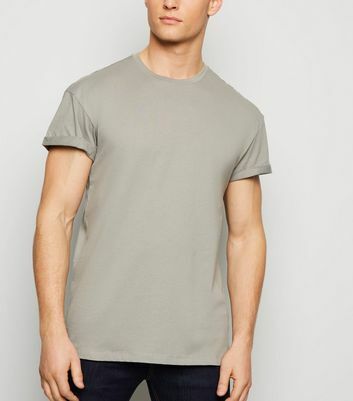 This versatile colour is a great alternative to both black and white as it looks effortlessly stylish. 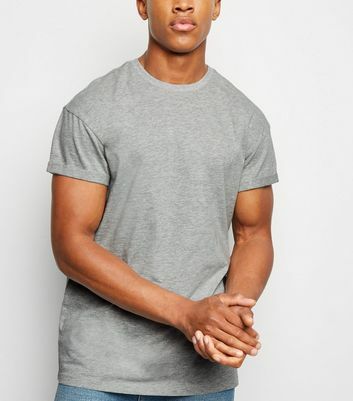 Pair yours with this season's light wash jeans for an easy casual look.